An elevator takes guests from street level directly to the grand entrance on the top floor: a greenhouse and gardens by local landscape firm De Dakdokters. In central Amsterdam, the Zoku hotel is a home-office hybrid where rooms feel like trendy lofts with space to live, work and play. Our homes and offices may be adapting to the ongoing merger of work and play, but one environment that hasn’t changed much is the hotel room, where the bed continues to be the dominant element. 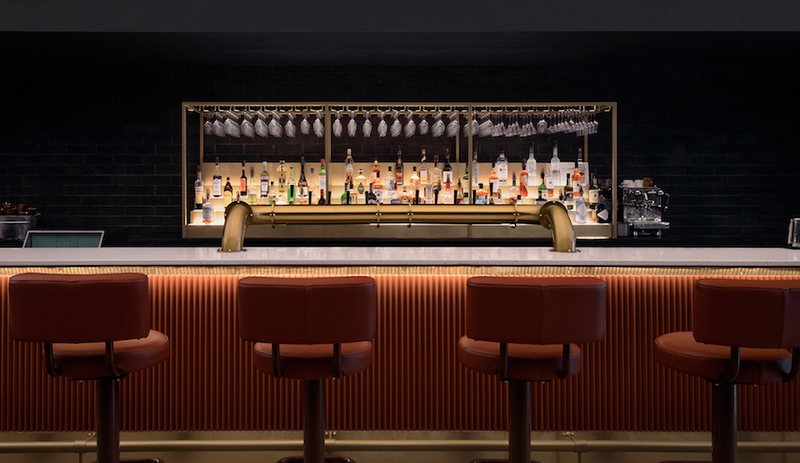 Surprisingly, most hotels are not tailored to the rising wave of global nomads – who relocate to other cities, sometimes for weeks and months at a time – and their growing demand for a place that isn’t home, but feels like it is. It’s during these extended business trips that a hotel room can feel most isolating. 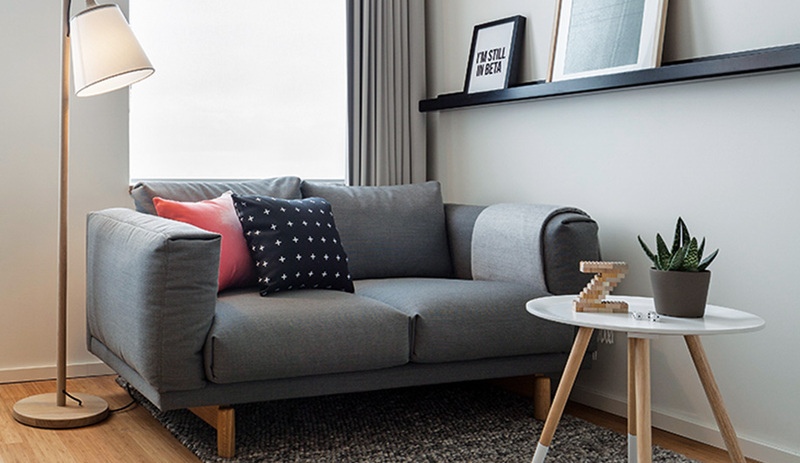 Zoku, designed by Dutch multidisciplinary firm Concrete, is about to change that. 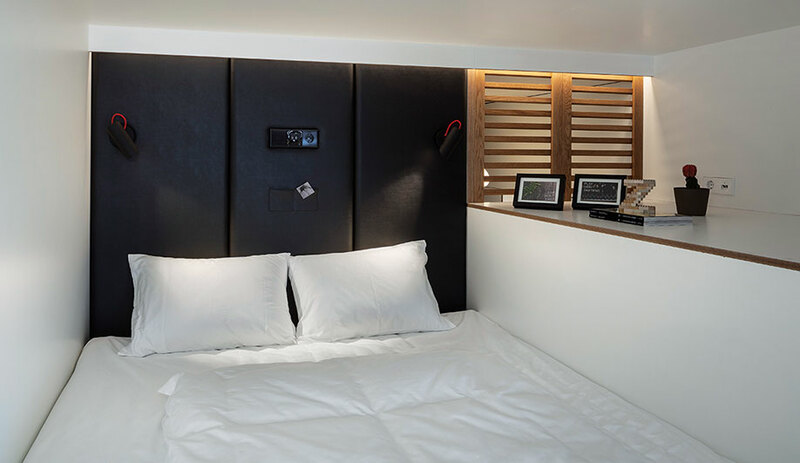 The first home-office hybrid hotel chain of its kind, Zoku offers rooms that are more like mini-lofts, where the bed is tucked aside to make way for areas to live and work, including a kitchen equipped for cooking – not just thawing out frozen dinners – and a dining table that seats four. Elsewhere, Zoku boasts a number of places where colleagues can meet, and common areas that encourage social interaction. 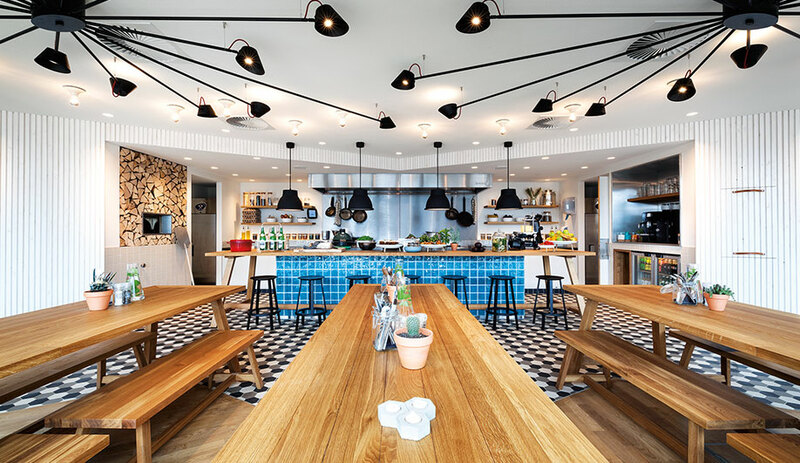 Located in central Amsterdam, Zoku occupies a 1960s office building on one of the city’s rare modern avenues. 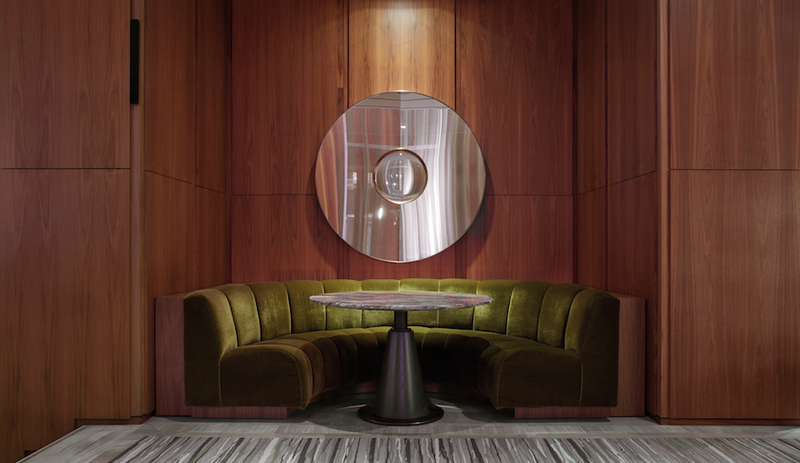 From the curb, the hotel’s glass-and-steel cladding is hardly remarkable. 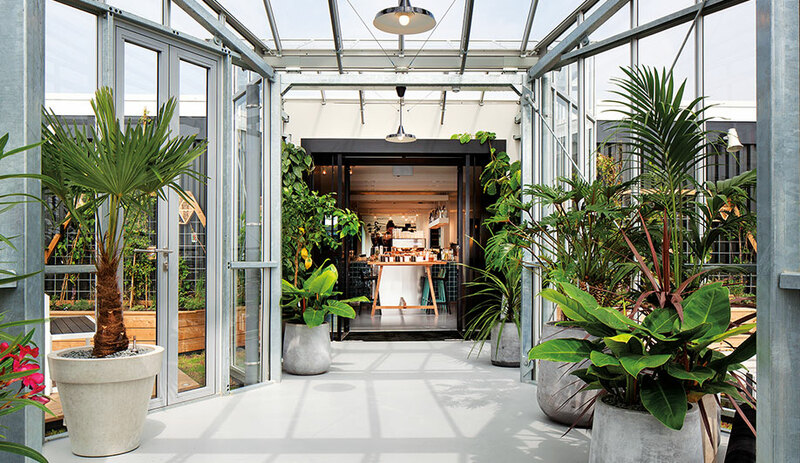 But stepping from the elevator that leads directly to the rooftop, guests are greeted with a plant-filled greenhouse surrounded by vegetable gardens, and a sweeping bird’s-eye perspective of the city’s famed network of canals. 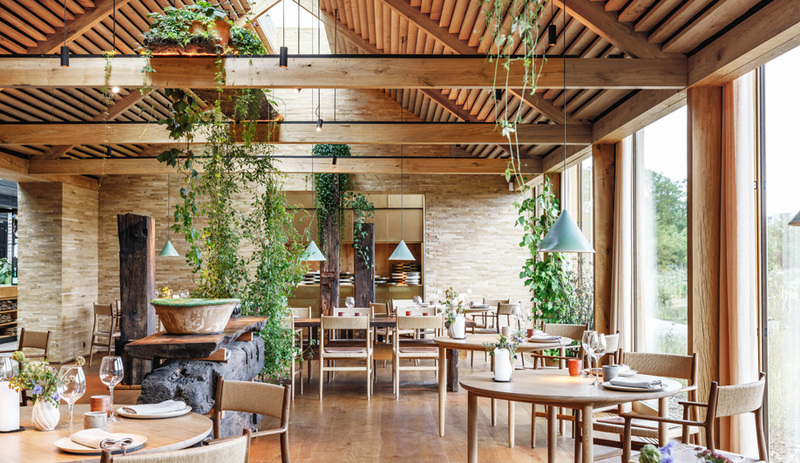 “We want to make guests feel relaxed when they enter, to help them shed the stresses of work,” explains Maarten de Geus, senior project architect at Concrete. So, instead of checking in at a reception counter, guests check themselves in at the rooftop coffee bar, which extends into a cocktail bar. 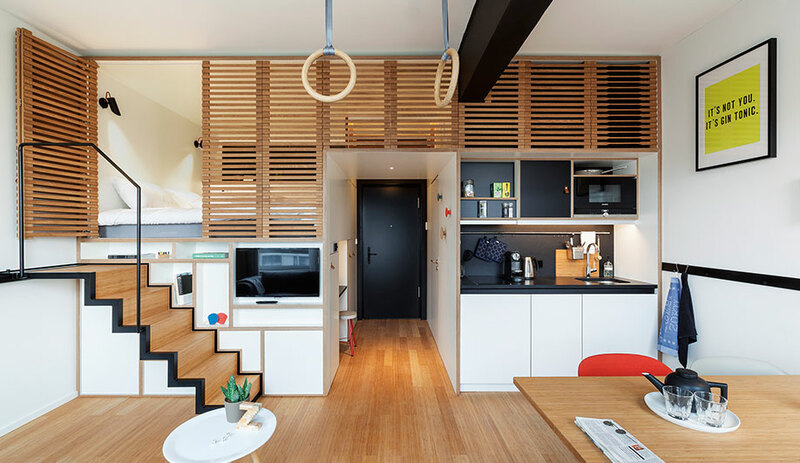 Zoku’s most appealing features, however, are found in the suites, which range from 24 to 46 square metres and resemble apartments more than hotel rooms. King-size beds fill mezzanines, and the six stairs that lead up to them can be tucked underneath to open more space to work, cook or relax. Every inch of space is maximized with playful details, including a cupboard big enough to store a bike, a roll of sketching paper mounted to one end of the dining table for a bit of creative expression, and gym rings that hang from the ceiling, offering a way to get the blood flowing mid-brainstorm. 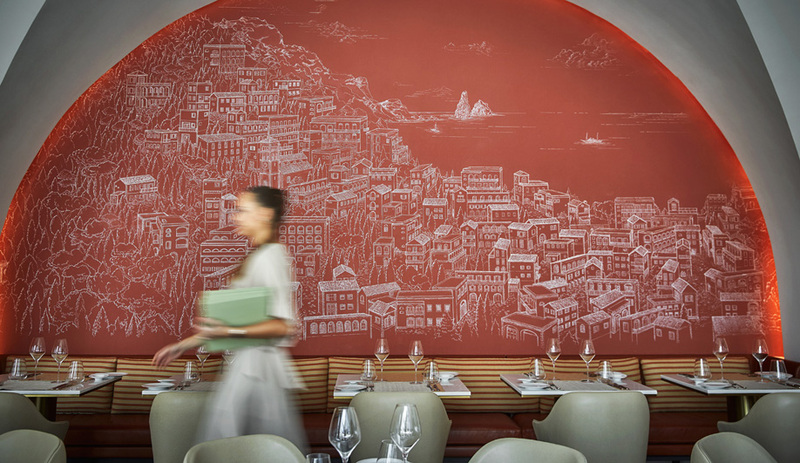 And, underscoring the idea that a loft is meant to feel like it’s your very own, the hotel’s art swap lets guests choose the prints that adorn the walls. Zoku’s backers are banking on the formula working in other cities, and plans are now in motion to expand to Paris, Barcelona and Copenhagen. For globe-trotting creatives, they’re sure to be a welcome sight.